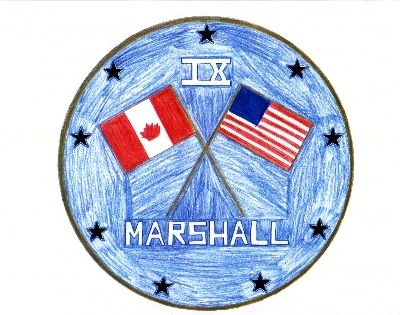 While they came from all across the United States and Canada, from different backgrounds and lives, the Marshall IX team all had one thing in common. They all wanted to be big kids again! Here's my small pictorial to our time together at the US Space and Rocket Center Space Camp in Huntsville, Alabama. We may have been half the size of a normal group, but the instructors found out we were twice as dangerous.